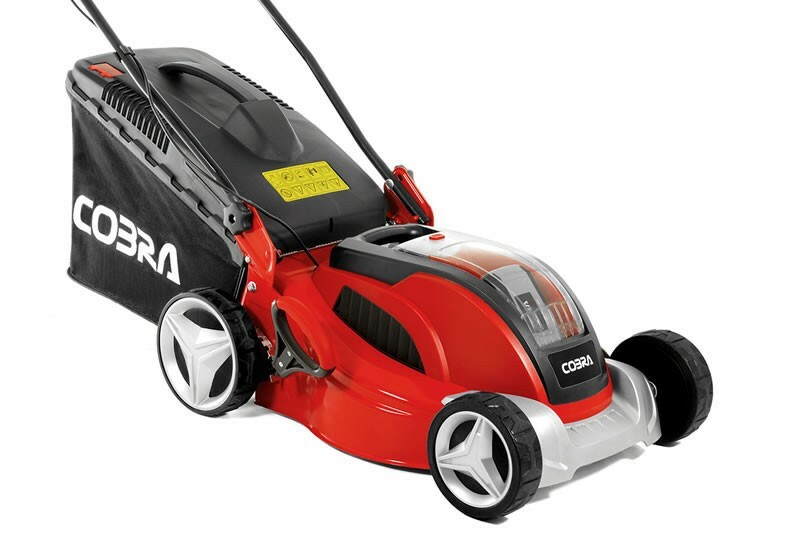 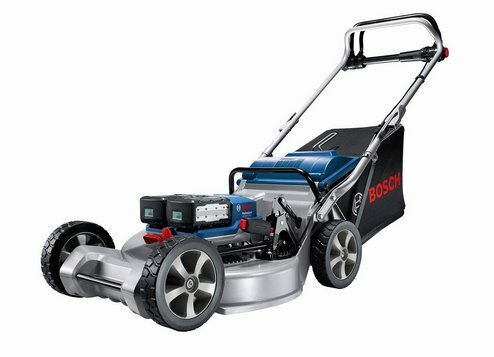 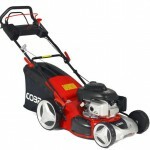 Why buy a Cobra lawn mower? 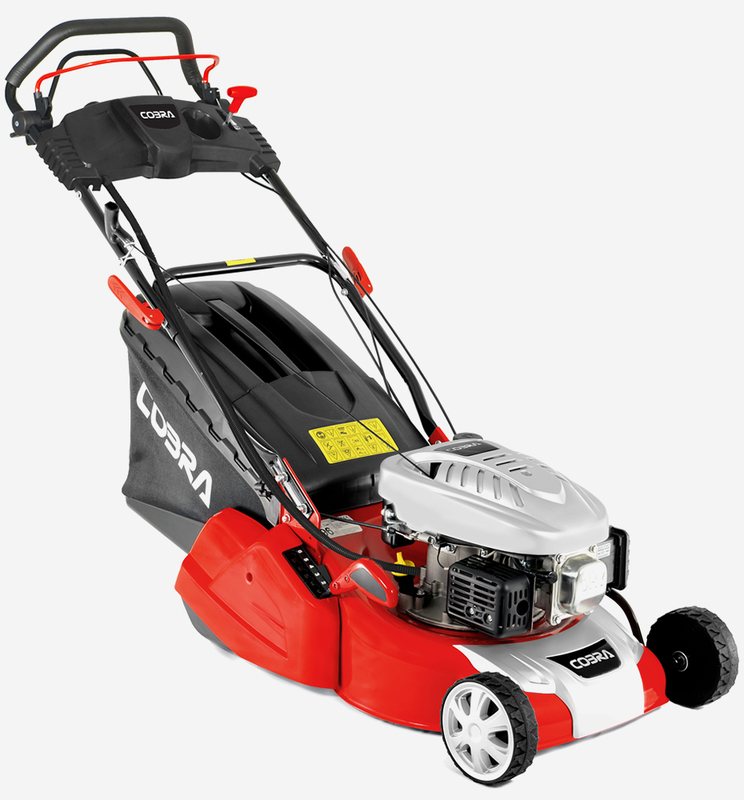 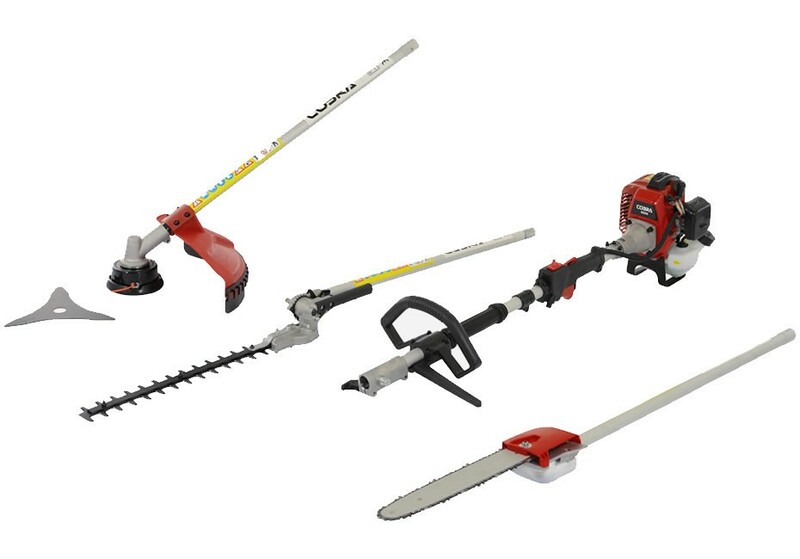 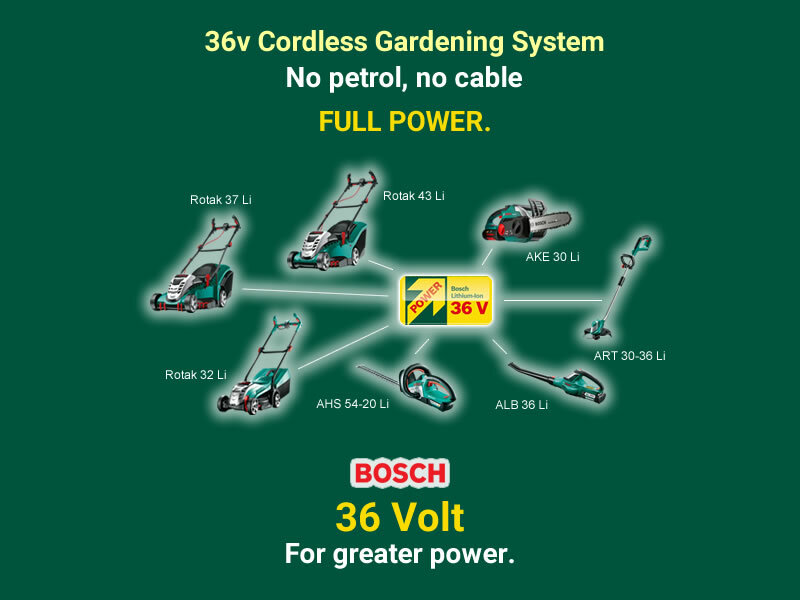 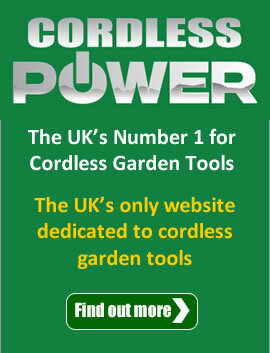 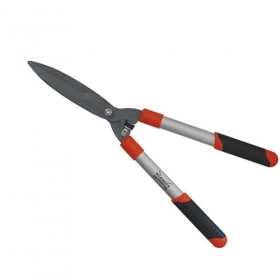 We’re very excited to announce the launch of the Cobra garden machinery range. 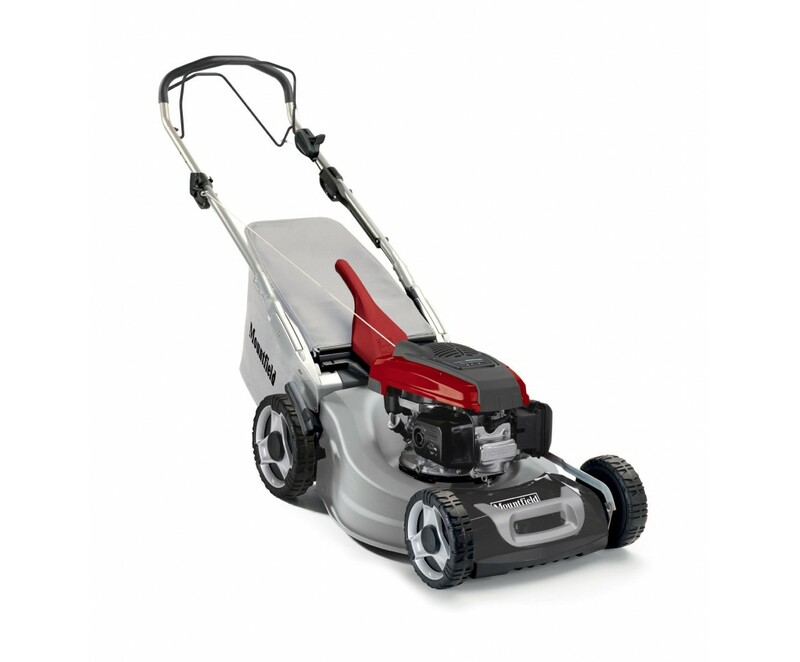 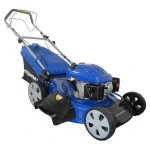 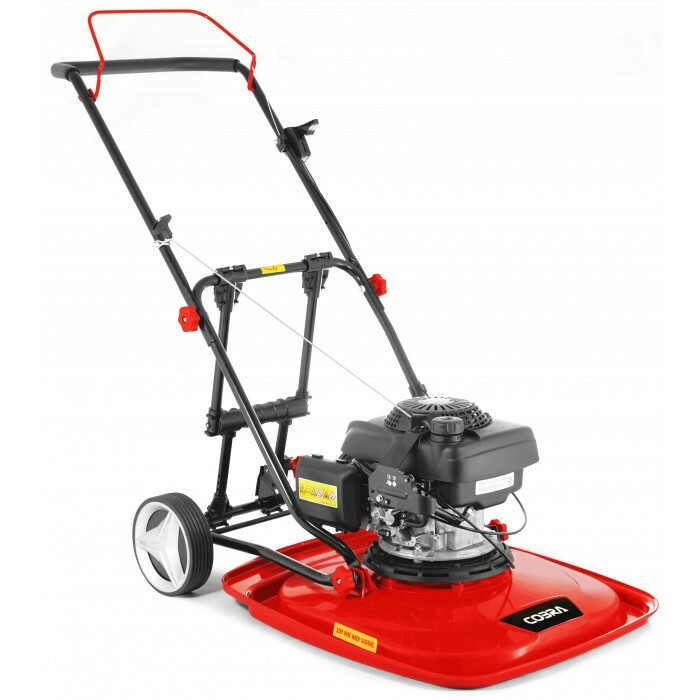 This week we discuss our petrol wheeled mowers.